Beginning in late 2017, it was reported that the Walt Disney Company was in talks to purchase parts of its competitor, 21st Century Fox. Today, 21st Century Fox announced that the $71.4 billion deal with Disney has reached completion and will become effective at 12:02 a.m. on Wednesday, March 20, 2019. With this deal, Disney will receive an impressive volume of properties from 21st Century Fox, including the X-Men, The Fantastic Four and Deadpool, each a popular facet of the Marvel comic book canon. Many anticipate that these characters will be integrated into Disney’s ever-expanding Marvel Cinematic Universe following the events of the upcoming Avengers: Endgame. In addition, Disney will also gain full distribution rights to the original 1977 Star Wars film, just months before the franchise will release its latest entry, the J.J. Abrams-helmed Star Wars: Episode IX. As a result of the acquisition, the Walt Disney Company will also control the rights to the Alien and Planet of the Apes franchises. Disney will receive James Cameron’s Avatar and its forthcoming sequels. Disney will control the massively-popular NBC drama This is Us and ABC’s Modern Family in addition to the Fox Network’s longtime adult animation mainstays The Simpsons and Family Guy, which are respectively in their 30th and 17th seasons. 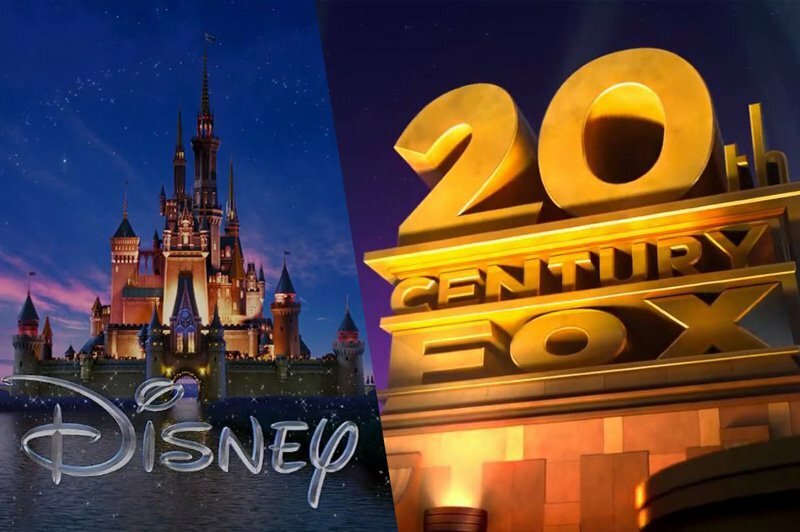 The post Disney Acquisition of Fox Will Be Official at 12:02 AM, March 20 appeared first on ComingSoon.net.